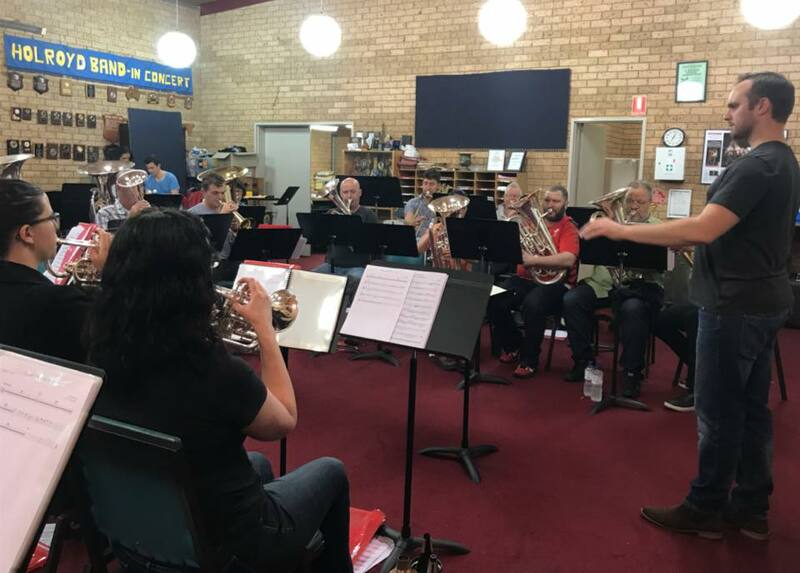 Music 43 (founded in 1988) is a not-for-profit organisation that supports young musicians by lending high quality instruments from its ever-expanding collection. 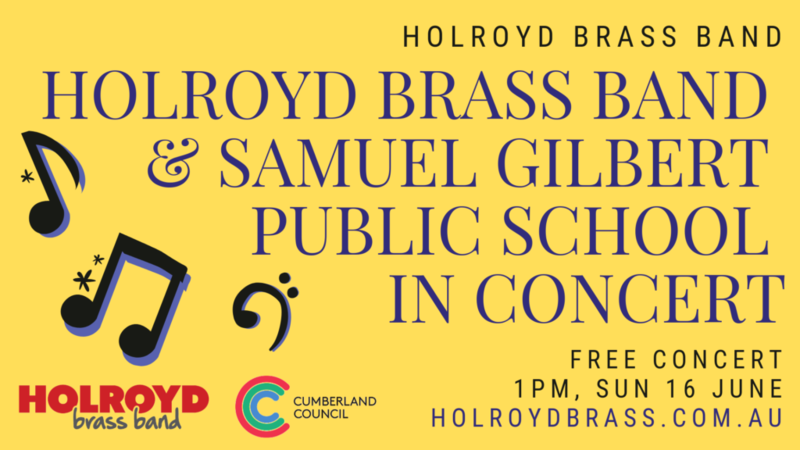 Holroyd Band joins with the Samuel Gilbert Public School performing a free concert, 1pm, Sunday 16 June. We had a ball performing for you this afternoon. Looking forward to seeing you at our next performance with the Samuel Gilbert Public School. 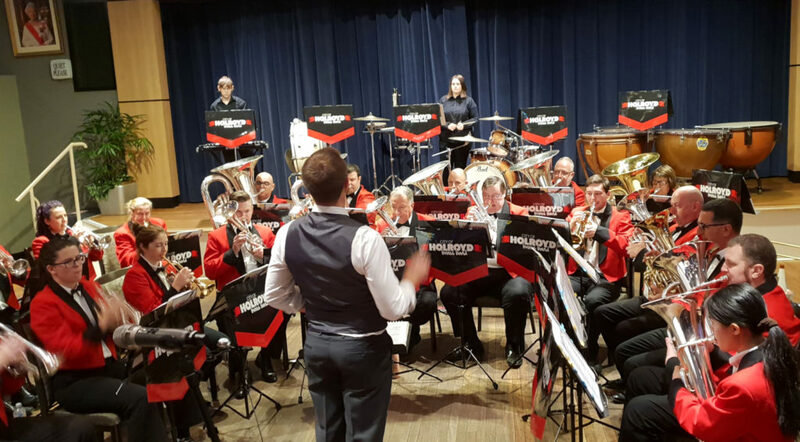 Join us for Holroyd Brass Bands first concert of 2019. 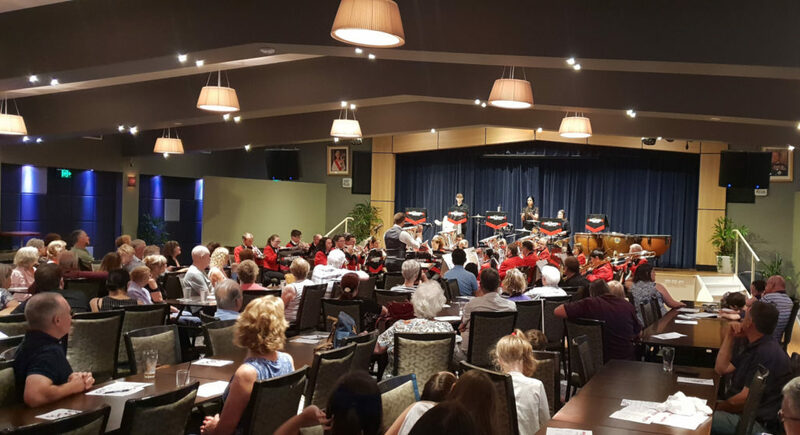 The Band is proud to present an afternoon featuring the music of Gershwin, Binge and many others at the Merrylands RSL Club. 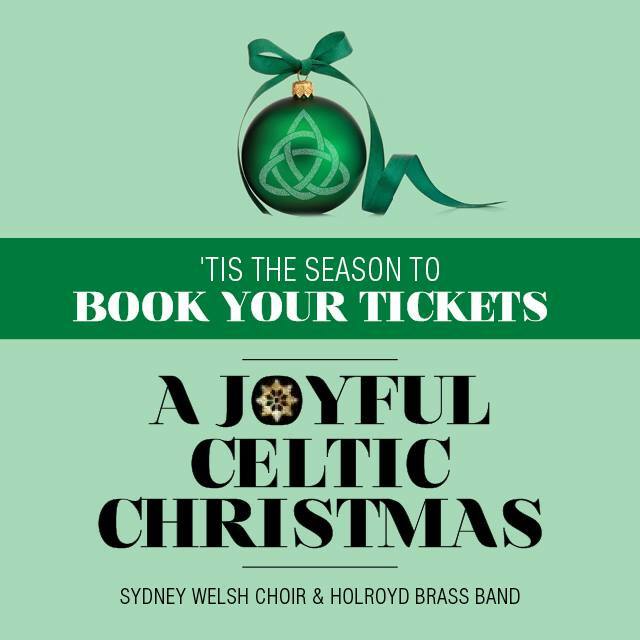 Holroyd Brass is pleased to announce a special performance of an array of traditional songs, dance and instrumental music from Ireland and Scotland. The repertoire from the evening will include well-known music from Ireland and Scotland. Holroyd is working hard tonight at our last full rehearsal before Sunday’s concert at Riverside Theatres! 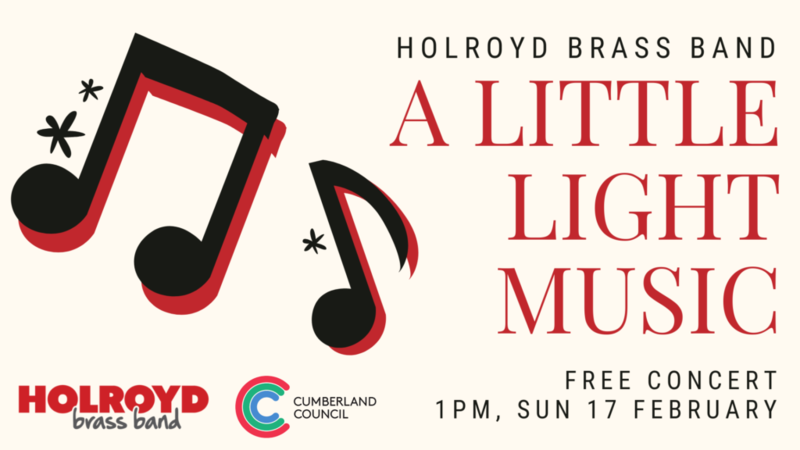 We’re so excited to bring you a brilliant afternoon of Celtic music. 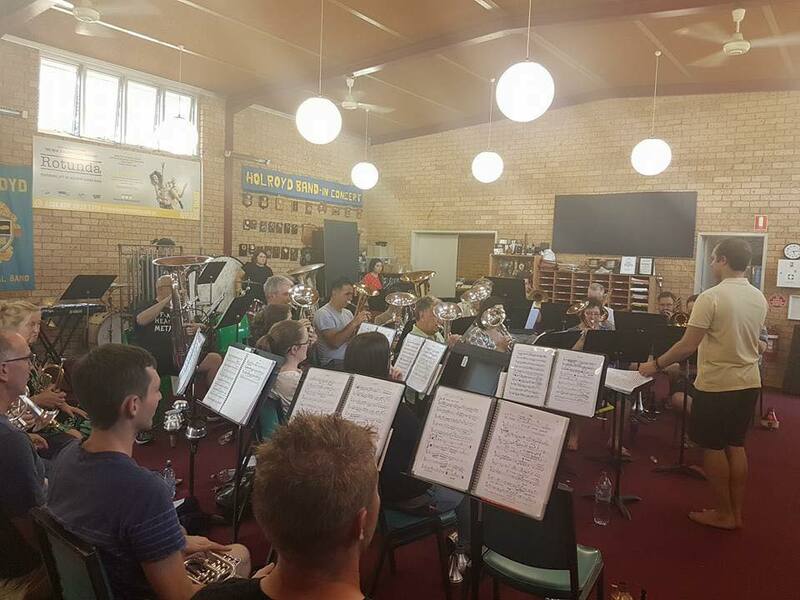 Holroyd Brass was proud once again to be apart of the parade through the streets of Sydney.